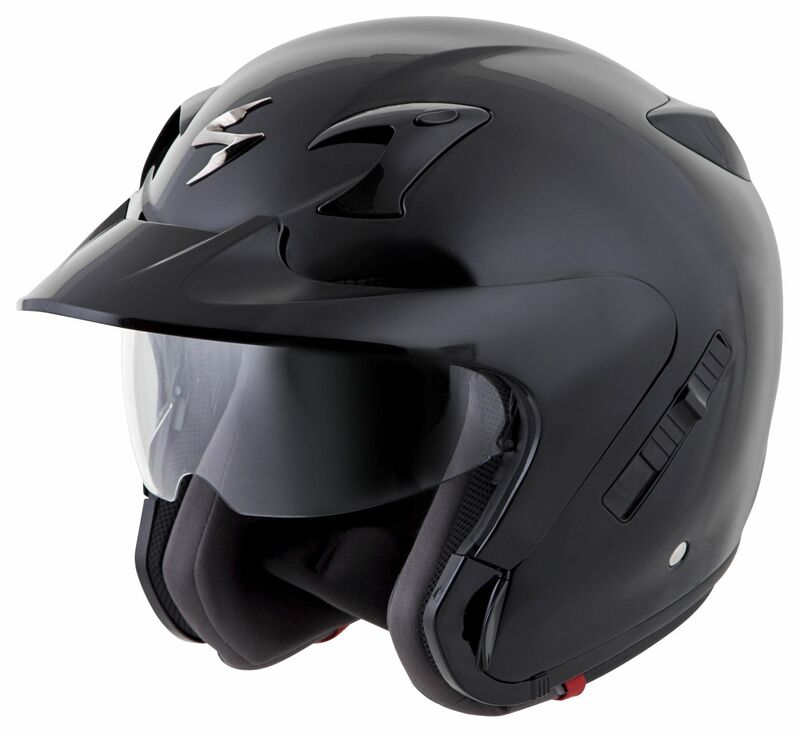 The EXO-CT220 is designed to offer a modern, protective, comfortable and functional product for riders that need more than a traditional open-face helmet. 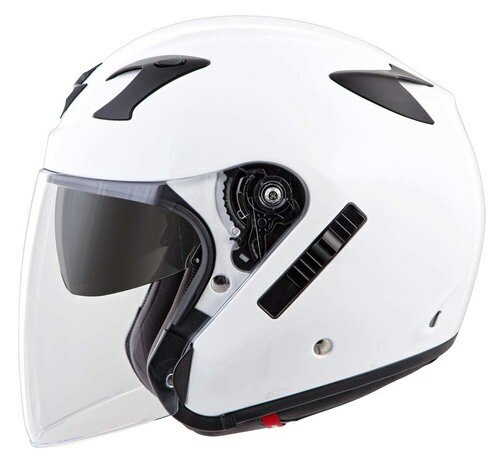 The versatile EXO-CT220 can be configured with a faceshield for blocking head winds, or switch the shield for a sun-blocking visor for more of that wind-in-your-face feel. 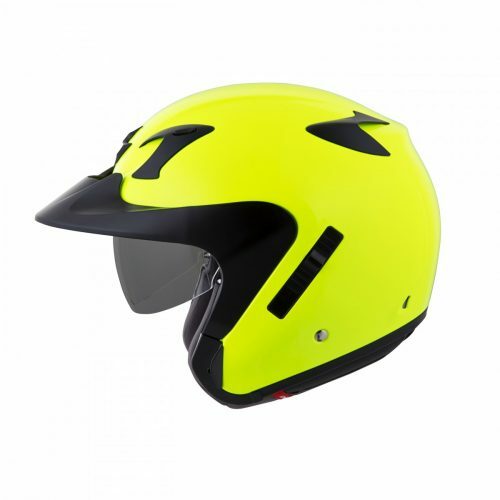 The faceshield is specially extended in length to reduce turbulence inside the helmet by re-directing the air flow under the helmet instead of the interior. 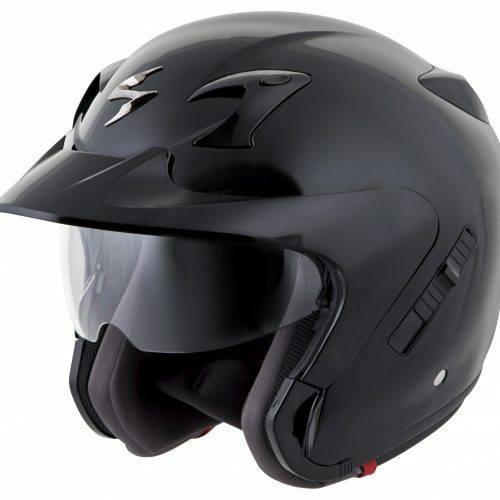 Equipped with dark smoke SpeedView® drop-down sun-visor. Clear faceshield and Peak Visor included, all other options sold separately.